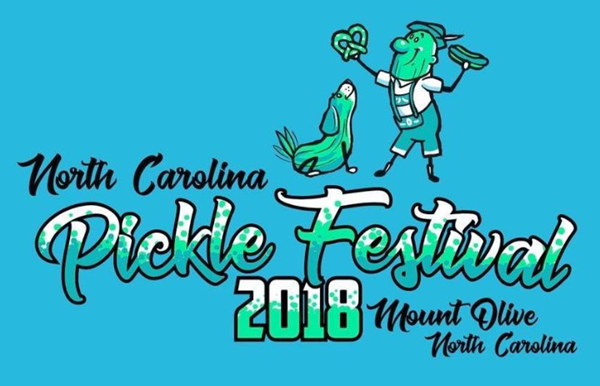 The North Carolina Pickle Festival was first held on September 12, 1987 when the entire event was held in a three block section of Center Street in downtown Mount Olive. Today, the event has spread to encompass nearly all of Mount Olive’s downtown business area, grown to thousands of attendees. The festival features live entertainment, an antique car show, carnival rides, petting zoo, games, food, vendors, vintage farm equipment display – and of course, lots of pickles to eat. Mushpa + Mensa will be parked outside this event so feel free to walk on into the Magical Mobile Art Machine. Then go inside to check out the other amazing artisans!!! This was the first ever event we did with Maya! Just in case they ask you on trivia night! The Brooklyn Arts Center is back with another fantastic community marketplace event! 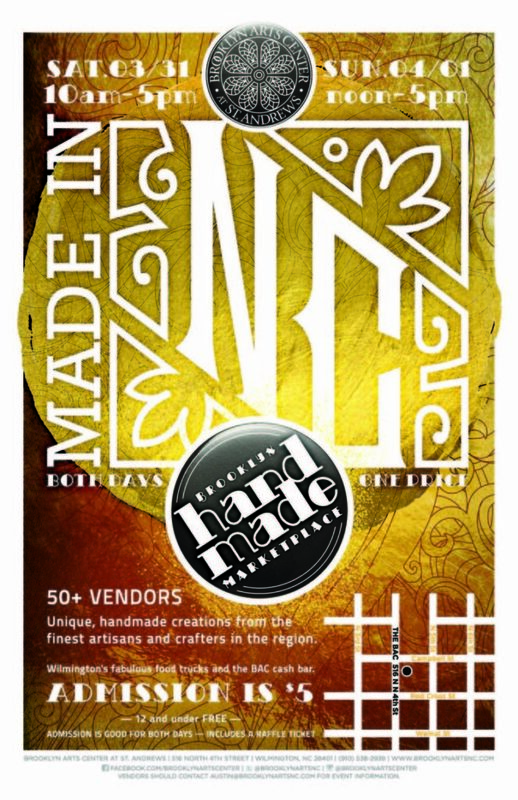 This year’s Made in NC show happens on Saturday, March 31, from 10 a.m. to 5 p.m., and Sunday, April 1, from noon to 5 p.m., and will feature more than 50 of North Carolina’s finest artisans, creators, and crafters in the BAC’s church and on both floors of The Annex. As always, your $5 admission is good for both days of the event and enters you into the event raffle, drawn all day both Saturday and Sunday—didn’t someone say dozens of winners! The vendors of Made in NC generously donate items to the raffle, sending lots of lucky attendees home with a free piece of handmade treasure. On Saturday, Catch the Food Truck will be parked out front serving up tacos made with local seafood and organic produce. Sunday’s featured food truck is Yehmon51, a Jamaican-themed truck offering wings, ribs, and more. All weekend, Spoonfed Kitchen & Bakeshop will be in The Annex as a full-service coffee shop, with baked goods and fantastic coffees and teas available for you to sip and snack while you shop. 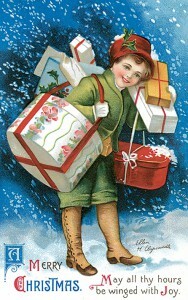 For families near and far seeking a local outdoor shopping experience, including 100+ local and regional arts & crafts vendors with items to compliment hearth and home as well as unique items for stuffing those stockings, come out and join us for this special two-day event. Everyone’s favorite kettle corn and shaved ice will be available, and as always food trucks from some of our local favorites, so bring the kids with you & romp around the specially decorated grounds and let the kids pick out something for grandma Sue, great-aunt Judy and dear old dad! Admission is $5.00; children under 2 free. Inflatables will be on site, so Santa’s little helpers will have unlimited opportunity to bounce to their heart’s delight and try their hand at Professor Poplar’s Fantabulous Games & Amusements! For those moms and dads, grandmoms and pops, and uncles and aunties interested in a little something special to sip as they browse, Wrightsville Beach Brewery and Noni Bacca Winery will be serving locally brewed and fermented beverages by the glass. On Saturday, Mr. Twister from Universal Studios will be onsite to twist up balloons into magical shapes and from 11-11:45 a.m. a sing-a-long for the kids with Mark from the Broccoli Brothers. The farm animals will be in full regalia and available for nose-rubbing and picture-taking, a General Store staged for campy family photo opportunities at the Stables as well as the a viewing of the movie, Elf! 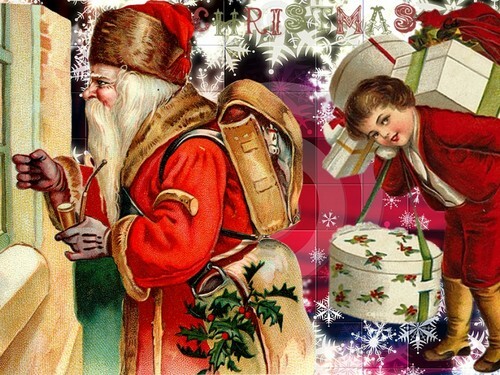 Visit Santa’s Workshop for children both Naughty & Nice to write and post a letter to Santa, or for our soldiers abroad send a letter at our USO station, sponsored by retired Army Colonel John Moran. Shhhhhh… we hear SANTA will be making an appearance on Saturday from 10 – noon & 2 – 4PM, and on Sunday from 1 – 3 p.m.
One of our favorite bands will be out each day for some foot-stomping honky-tonk and bluegrass! Folkstone Stringband will be playing from 2-4PM on Saturday and 1-3PM on Sunday at the Gazebo. If Candlelight Tours do not fit into your schedule, this is the perfect opportunity to view the lovingly decorated Manor House, featuring two live 12 ft. trees in the front and back parlors as well as rooms decorated by theme and color. See if you can discover the one special room in the house decorated just for the kids. $7.00 for adults and teens; $3.00 for children under 12. So come on out with a few of your neighbors and their friends and families over this two-day weekend for a special and unique outdoor shopping experience. To view a list of over 100 participating vendors, click here: Vendor List Gift Show 2017. 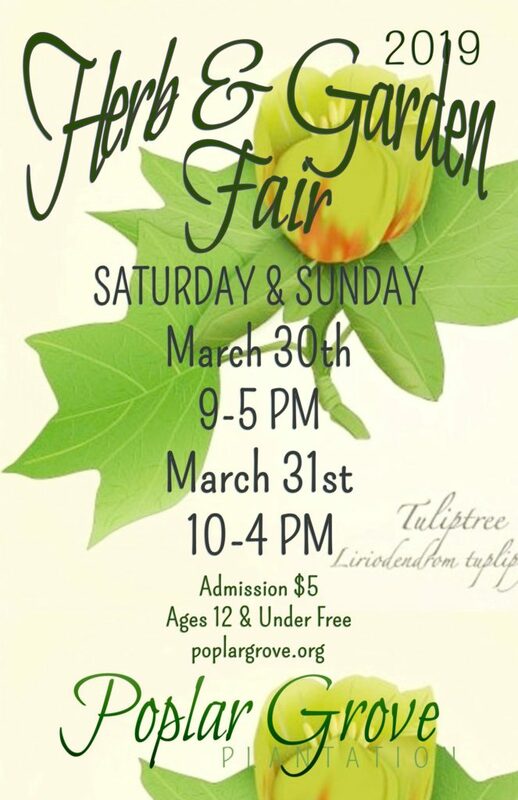 All proceeds benefit historic Poplar Grove Plantation, opened to the public since 1980, and a 501(c)3 non-profit since 1996. Thank you for supporting our conservation, education and preservation efforts.